Camping can be a wonderful experience getting away from everything and exploring a new area. 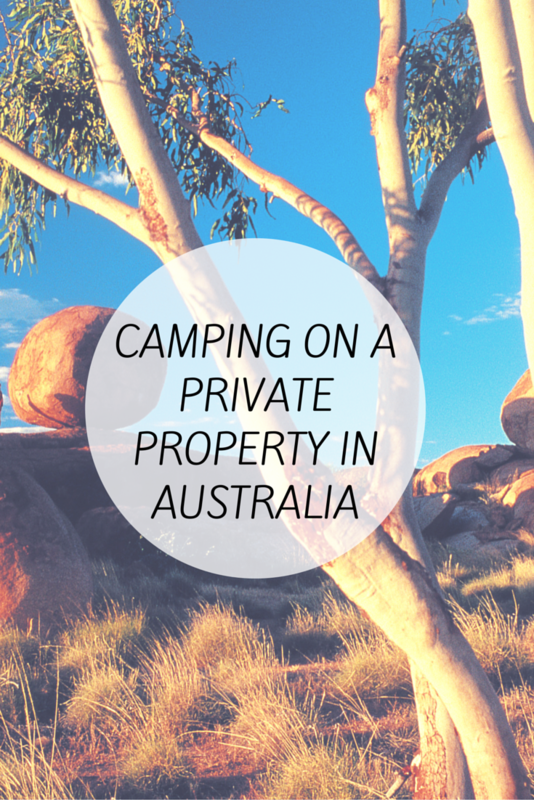 If you don’t want to be in a crowded caravan park, a rest area by the side of the road or just looking for a new experience then try camping on a private property. Below are some websites to help you find the property that is right for you. Youcamp provides adventures on private properties from picnic areas to accommodation. If you want to narrow down your experience then there are over 50 icons you can pick from including swimming, farm stays, 4wding and nudist retreats! It is a great website to find a camp ground that includes all the activities you want to experience during your stay. Free Range Camping offers a full range of camping options but you can also help out or house sit. Help Out is to volunteer a few hours of your time in exchange for a place camp. An example of the volunteer work could be offering a few hours to cook, clean or mow the lawn. 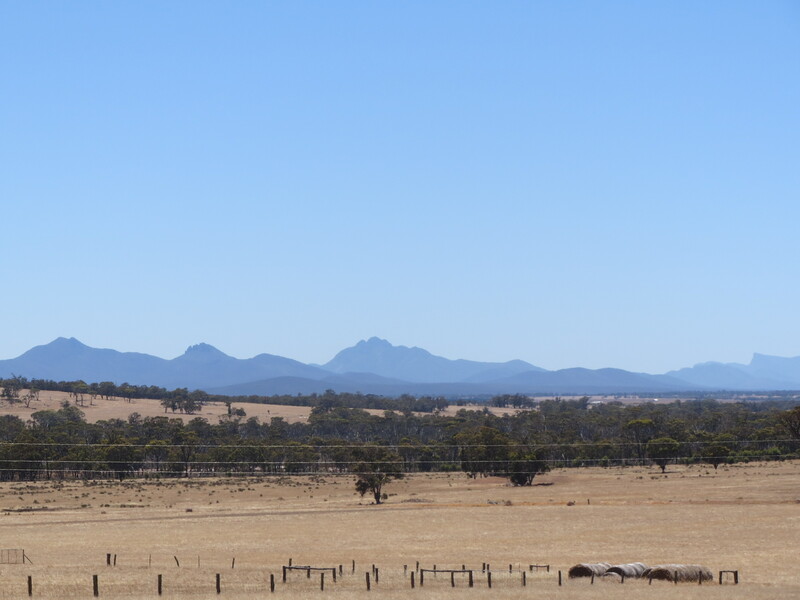 House Sitting or Farm Sitting is a great way to travel the country and stay in different locations without the cost. Free parking is exchanged in return for caring for their pets, property or gardens. Caravan Overnight Farm Stay mission is to provide travellers with a quiet and safe parking alternative. 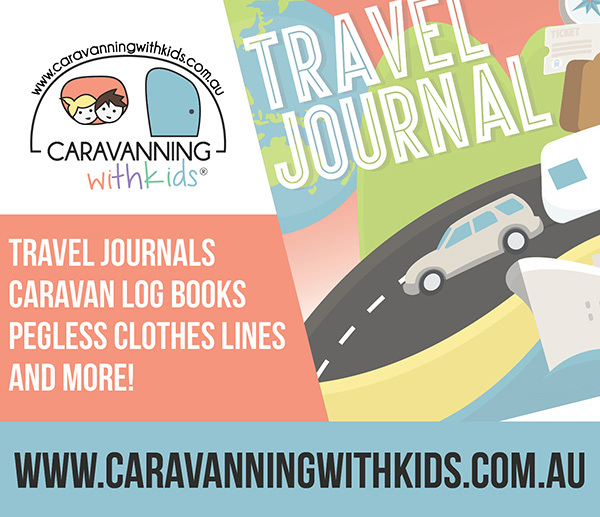 There is an annual fee of $11 to join and once you become a member you can park your caravan at any registered farm for $5 a night. 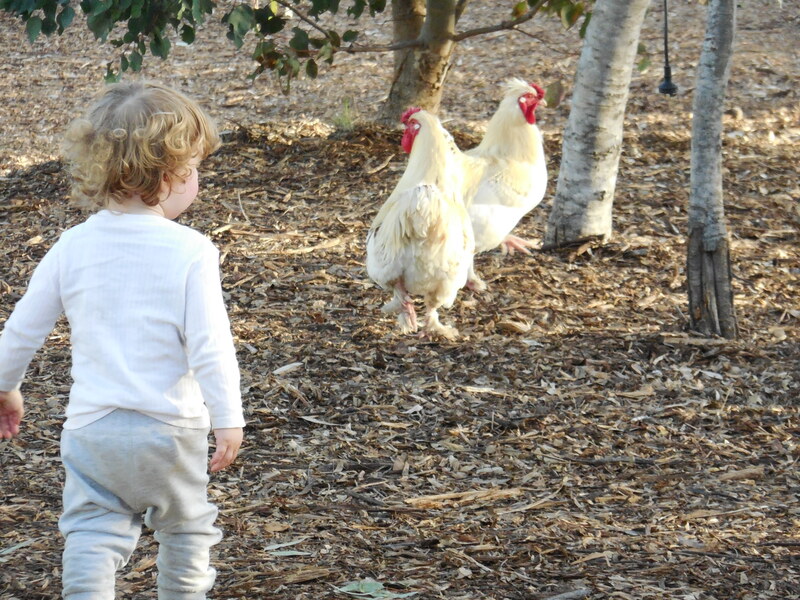 Farm Stay Australia has many farms, stations and rural properties opening their gates to guests and campers. The website has over 150 properties and all farmstays are unique in their own way by what they offer to their visitors. Enjoy meeting people off the land and sharing their backyard! If camping is not your things most of these websites also offer alternative accommodation such as B & B’s or cabins. Enjoy looking for a place to stay! This sounds like a dream! I’ve camped on a private property twice in my life and both times it was so much fun as it was just us! No one else, no tourists and just nature. It is great just being in nature! Camping is great fun, hopefully you get to go soon. Thanks, I will have a look at it. Aah , now I see you are a camp expert!